Recently, everyone in Singapore has been talking about the new JEM mall, just opened at Jurong East. Living in the West, I have to say I’m a big fan. Gone are my days of needing to trek to Orchard Road to get a decent fashion fix. You can check out my full guide of the best stores to shop here on InSing.com. 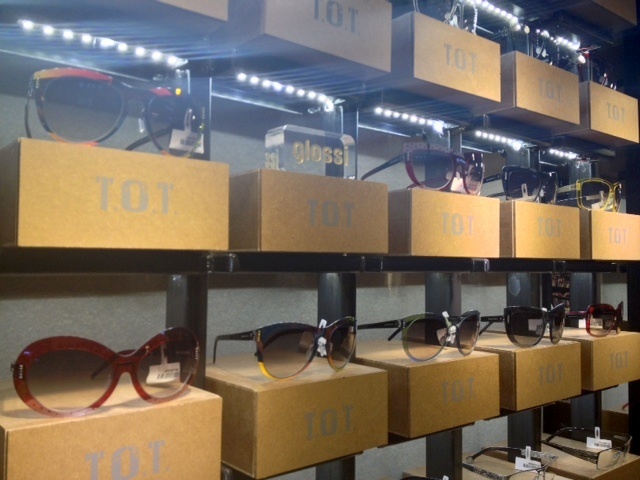 One thing that stood out when I was walking around JEM writing that shopping feature was the great selection of accessory stores on offer – particularly eyewear. 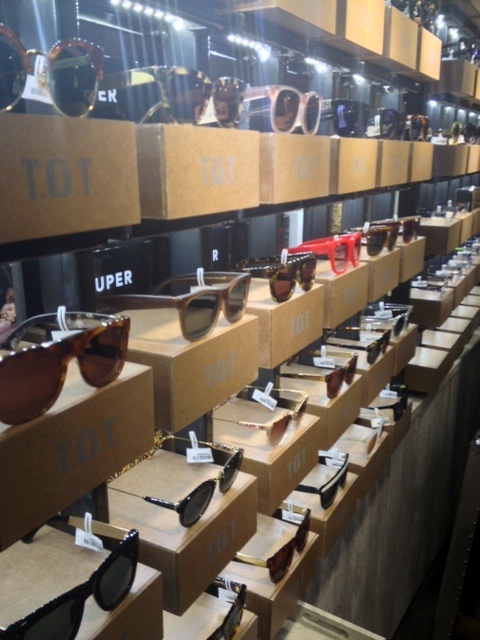 Amongst others, concept store T.O.T Eyewear, (standing for The Optique of Tomorrow) really blew me away with its well-designed industrial-feel interior and niche selection of eyewear brands, curated from more than 10 countries. 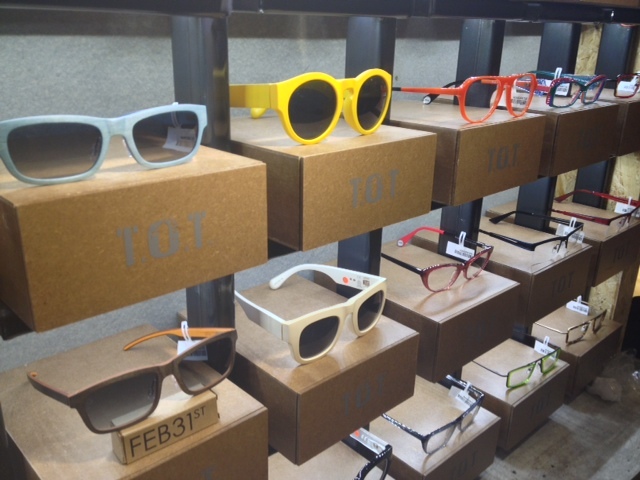 It is also Singapore’s first eco-friendly eyewear store, using non-woven bags, using wood instead of laminate for the interior of their stores, as well as running a recycling program to collect old eyewear from the public! 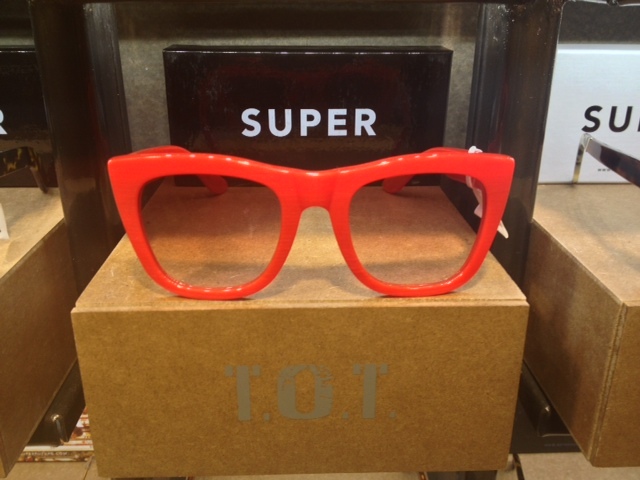 Brand names include Tart Optical, Korean grafik:plastic, Carrera, WOOW, Italian brands February 31st & Retrosuperfuture (a personal favourite). 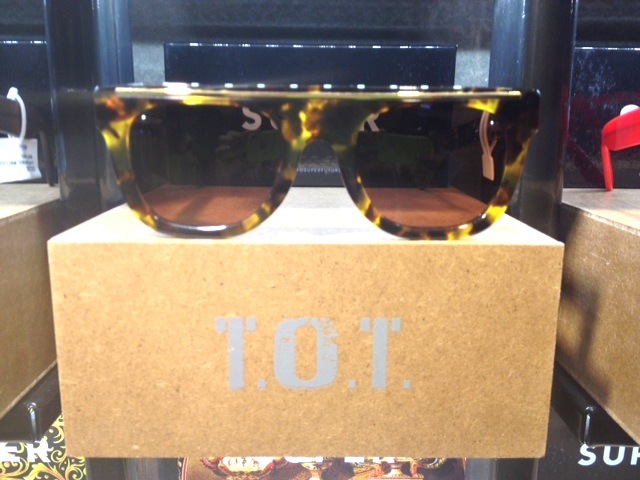 Exclusive to T.O.T. and launched by the MD of Nanyang Optical, Mr. Bernard Yang, is Glossi, eyewear identifiable by its unique mirrored coating. 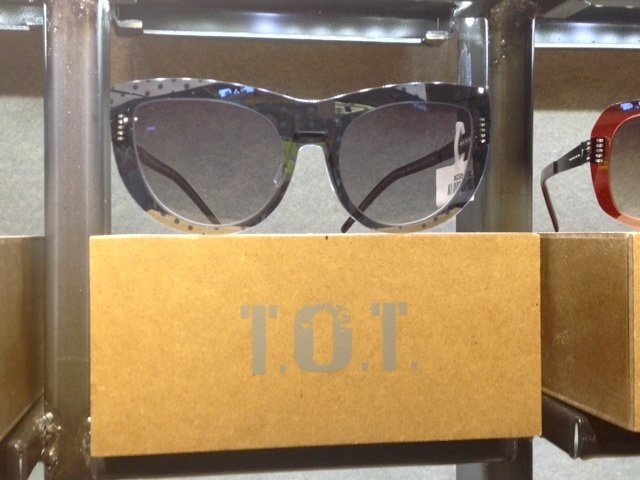 For more information and exclusive giveaways, visit the T.O.T Facebook Page. 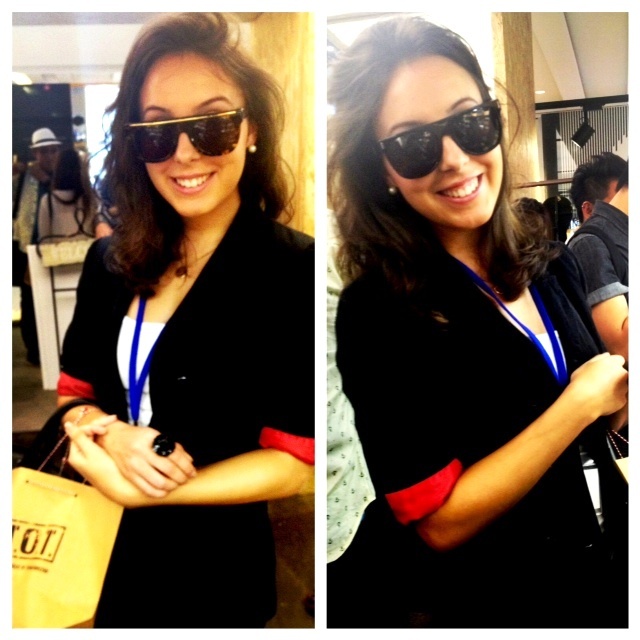 My favourite pair of Glossi sunnies!